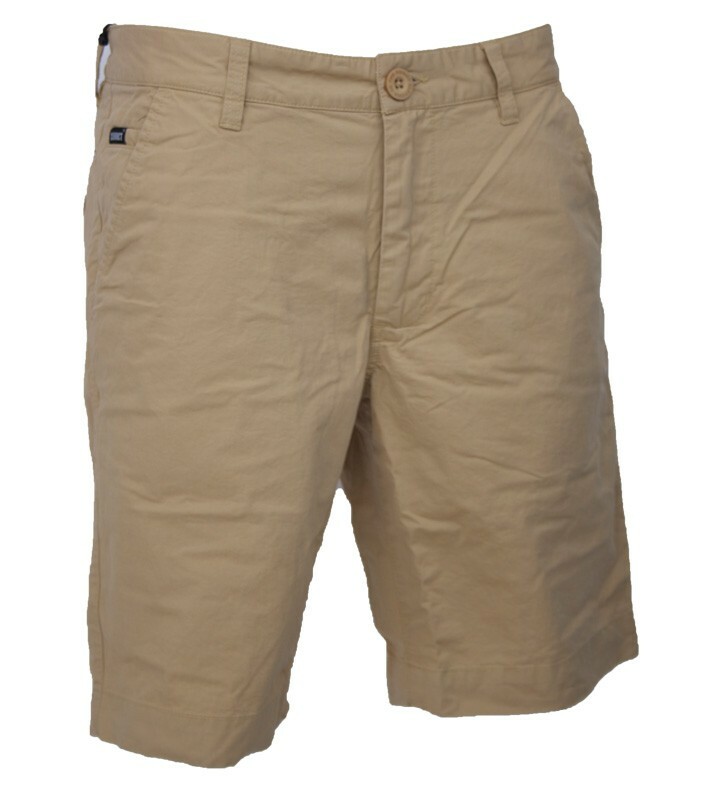 The Addict Sand Chino Shorts, classic chino shorts with button lapel pockets and with the logo patch on the back. Chino shorts are a key part of the urban, active mans summer wardrobe, and Addict Street Wear always combines style, performance and comfort. The Addict Sand Chino Shorts are no exception to this rule.